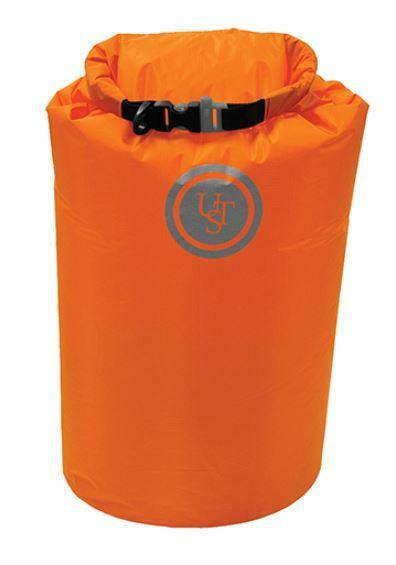 Store your gear with our Safe & Dry Bag, 10L. This water-resistant bag will keeps valuables safe from moisture and the closure includes a whistle and provides a tight seal every time. 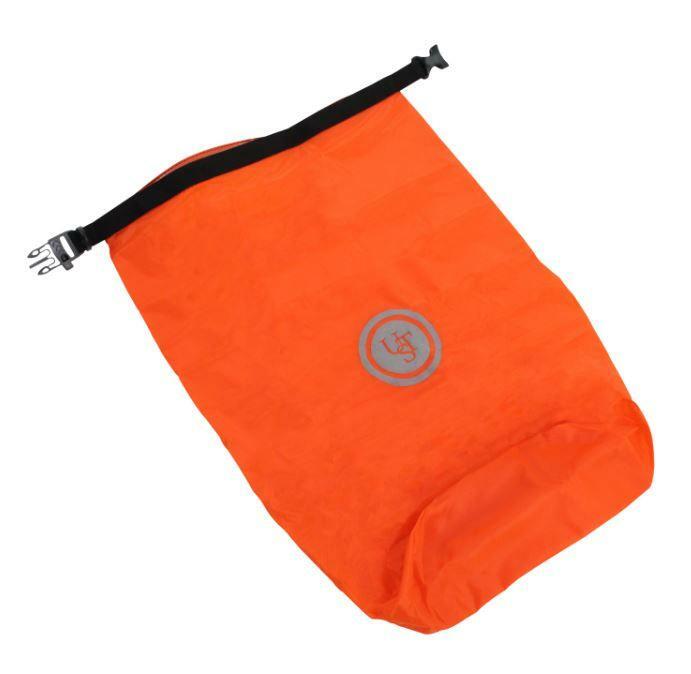 Our Safe & Dry Bag is perfect for outdoor water activities or while you’re on-the-go!